If you are experiencing a slow Internet connection, you can run a bandwidth test to any computer or device.  However, doing so does not test the total bandwidth that GeoLinks is providing to you. It only tests the bandwidth that is available to that specific device over your network. To determine the total bandwidth delivered by GeoLinks, you must use the following procedure. This procedure requires you to connect a single computer directly to the GeoLinks network cable. If this test is completed through your router, it may not be accurate. Reasons for this vary but some common reasons are listed below. Disconnect the POE on the end of your GeoLinks Ethernet cable from your router. Record the settings for the network adapter of your computer. You will use these to reconfigure your adapter after completing your bandwidth test. Configure your computer with the above values. On the bottom right corner of your screen you will see a little computer screen. Left click on any of the words of Internet Protocol Version 4 (TCP/IPv4) it will highlight blue. Click the button for Use the following IP address. Click OK, the box will disappear. Either using your App Drawer or using Spotlight open your System Preferences. You’ll see a list of adapters available. Click on the Wireless/Wifi option. In the bottom corner of the Network Settings window you’ll see a gear icon. Click on this drop down and select Make Service Inactive. Now click on the Plus (+) icon in the bottom left corner to add a new adapter. Click on the drop down listing Obtain Automatically/Using DHCP. Next click on Advanced in the bottom right. Click on the DNS tab and then the plus sign (+). Click “OK” – the box will disappear. Leave System Preferences > Network open. Connect the computer you just configured to the POE at the end of the GeoLinks Ethernet cable. Make sure that the POE continues to be powered. This is usually indicated by the LED light on the side of the POE adapter. Using your web browser go to an online speedtest site. Before running the test, you may be asked to atart the test to see your download and upload speeds. Once completed, you will need to reconfigure your computer with the original computer network setting i.e. its DHCP settings and reconnect the POE adapter to your router. Once completed you can then email your results from your ticket or call back in 805-225-4638 opt 2; with the ping time and your download and upload results. If a properly run bandwidth test shows that you are not getting full bandwidth, please contact GeoLinks support at [email protected], and provide a screenshot of your results. They will investigate the issue further and correct.